Tama Superstar Hyperdrive shells are manufactured from carefully selected maple with a focus on shell molding and bearing edge shape. The 6 ply, 5 mm shells (8 ply, 7 mm bass drum) produce full, powerful character and rich resonance with striking visual flare from its blue metallic finish and stylish badge design. 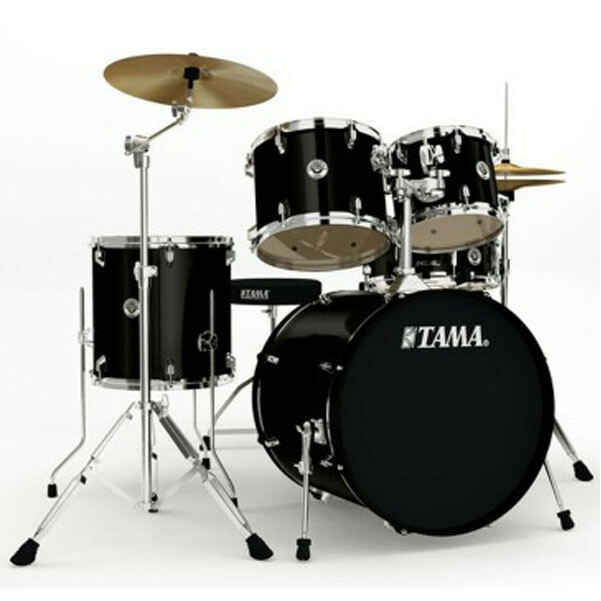 Tama’s Star-Cast mounting system provides maximum resonance and stability in a streamlined design that allows closer tom positioning for greater ease and comfort. 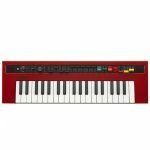 Aluminium construction provides lighter weight and even truer tonal vibration. Zinc Die-Hoops manufactured by injecting molten metal into molds, have more density and are more consistent in shape than triple flanged hoops, offering crisper attack, clear and resonant highs and much more powerful rim shots. Die-Cast hoops make tuning more consistent and easier to achieve because the tension bolts always contact the hoop properly. The claw hooks stabilize the wooden bass drum hoops, keeping them in place no matter how hard you play. The claws feature built-in rubber lining which help protect the wood and maintain tuning even during long performances. The rubber spaces also help protect the claw hooks and tension bolts form damage when the bass drum is placed on the ground. Featured on the Superstar drums are the “Power Craft II” drum heads that sound incredible. On the bass drum heads, the power craft II features ring mufflers that already muffle the bass drum, removing the need to add external mufflers. The sound bridge high-tension lugs are specially design for the Superstar kit, looking like traditional high tensions lugs but the body floats over the shell to minimize shell contact. This design allows the drum head to resonate to its fullest, whilst providing all the normal benefits of a high tension lug. The lugs offset the tension of the batter side and bottom side heads, reduces the stress on the shell, and provides greater protection to the drum shell during transport. 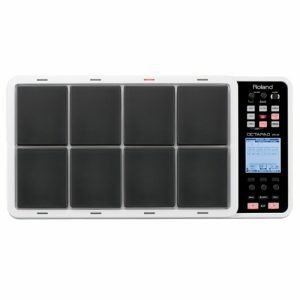 The Yamaha Gigmaker 5-Piece Shell Pack is the perfect solution for beginning or intermediate drummers who want the quality of a Yamaha drum kit, without the hefty price tag. 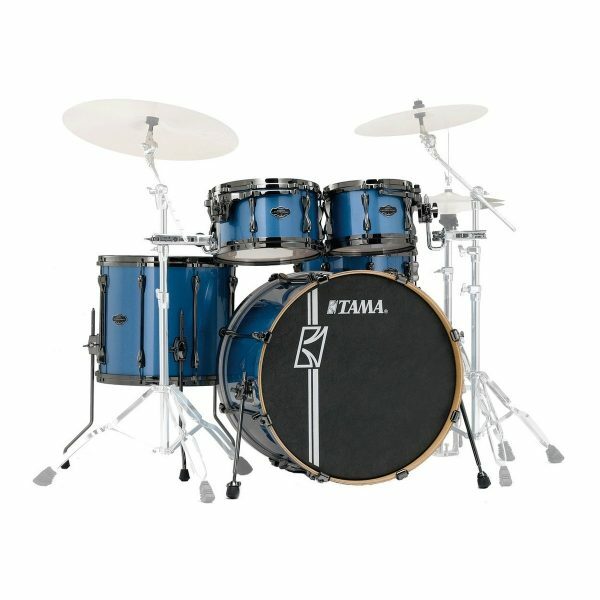 The only thing that was “entry-level” about the TAMA Swingstar drums of the 2000s was the price. And now, they’re back!! The new Swingstar series comes with the legendary Omni-ball tom holder as well as hardware with double braced legs for increased stability. The bass drum features pre-installed heads equipped with an O-ring muffler and Accu-Tune hoop which make it easy to get a balanced sound right away. 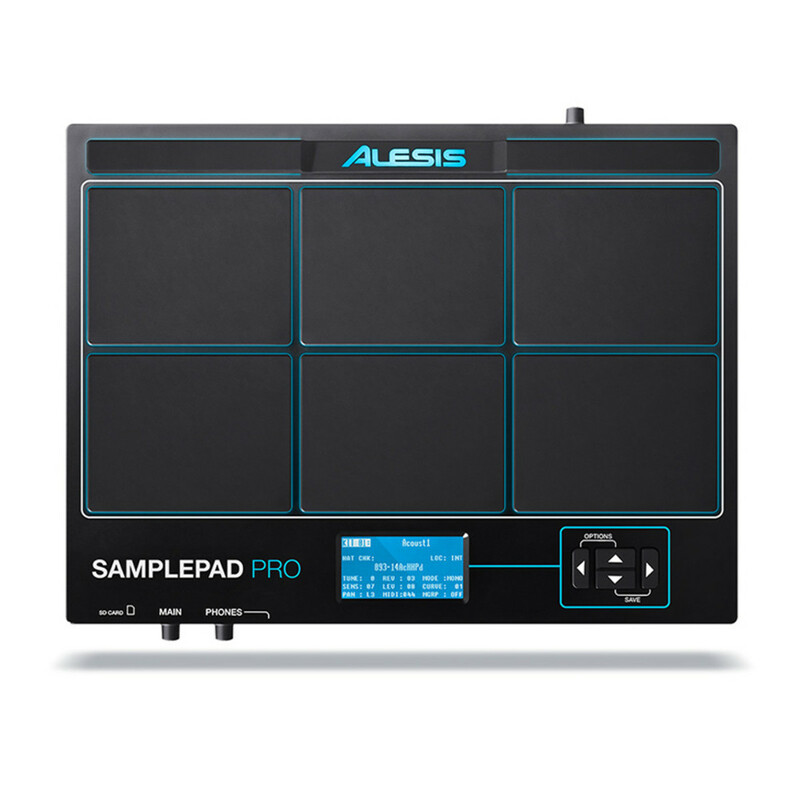 The drums you want at an unbeatable price – the Swingstar series rules again!